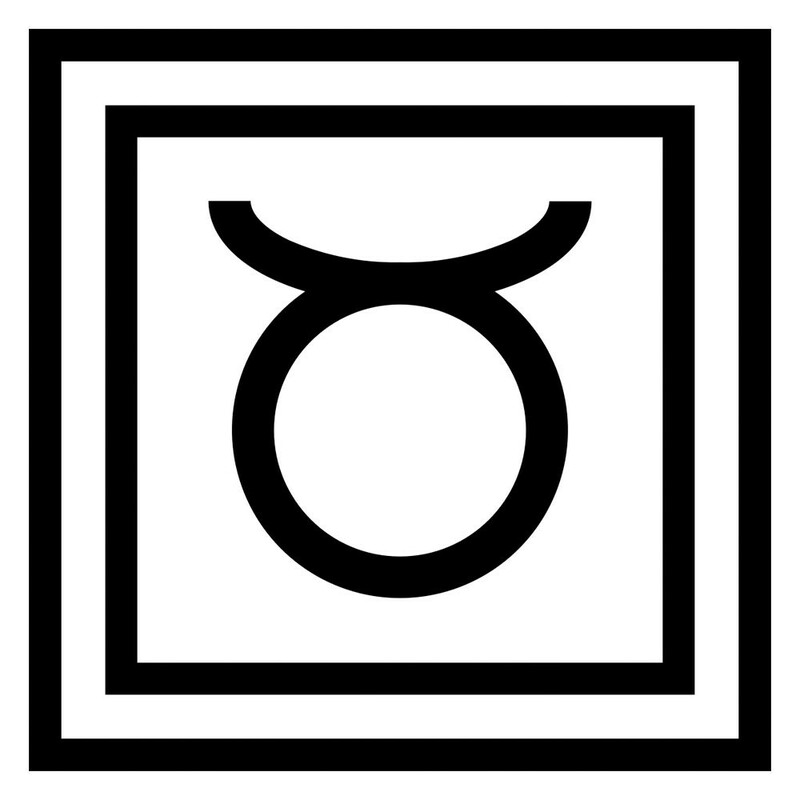 Taurus, you've been so patient! Uranus in the first few degrees of your home sign since mid-May has rocked your world with surprises and maybe even shocks, yet you've persevered. Now Uranus is moving retrograde through those same first few degrees, throwing you back into the same or similar energetic kerfuffle you've so steadfastly made your way through. It's not really deja vu all over again, but it is the opportunity to rethink and revise some of your choices. Your ruling planet Venus in passionate, intense Scorpio opposite your Sun beginning September 10 powerfully stimulates desire. A "lost" love may soon be found.